Chewton Edge Holidays welcome you to our new Platinum Plus Luxury 2017/2018 Swift Moselle holiday caravan with totally stunning and uninterrupted panoramic views from either the sofa in the lounge area or the veranda of the decking. Situated on Chewton Sound this is a 2 bedroom caravan that is accessible for wheelchair users and has a wheel-in shower. Entertainment passes are included. It is available for anyone to hire. Chewton Edge Welcome you to our very comfortable, well equipped, 2 bedroom (one with en-suite) Regal Tempo Sleeps 6 situated on the park at Naish Common NC84 with lovely view across the bay towards Mudeford and Hengistbury Head. 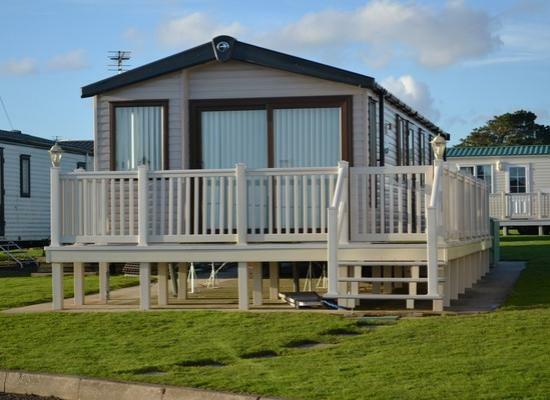 Luxury 2018 - 6 berth/2 bedroom ABI BEACHCOMBER CS138 Caravan is for hire . Catch up with your friends or family in this welcoming Caravan with parking by the side. Location by the sea is perfect for sightseeing, plus private pathway to the Beach! 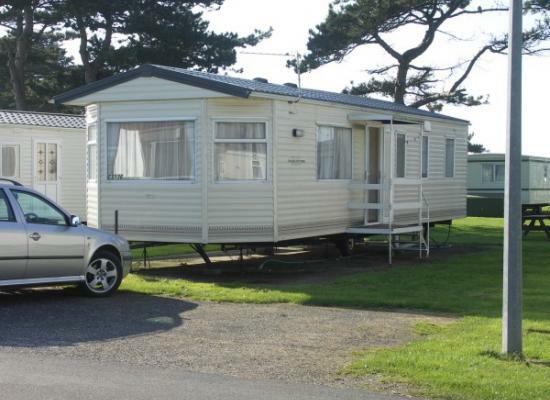 Well equipped caravan situated on a well kept and attractive site. Hoburne Naish is an ideal site for people of all ages, with children or without. Excellent entertainment for all the family with a Sammy Seahorse club for the younger ones. 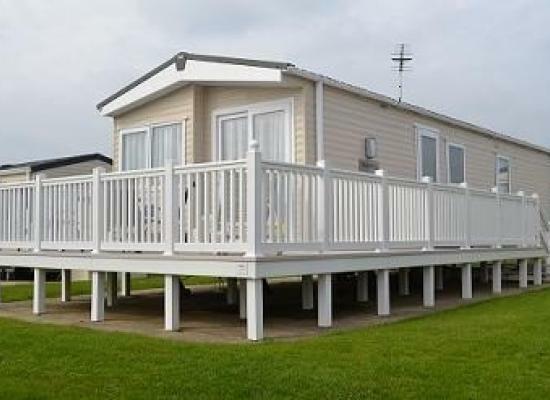 Luxurious Mobile home with stunning sea views across to the Isle of Wight and Needles and to Mudeford Beach and beyond. Caravan is as new with full facilities - can sleep up to six - excellent facilities and entertainment available in club. The Hoburne Naish holiday park is a Rose award winning site and is rated 5 Stars. Ideal for families and couples the Hoburne Naish site offers leisure facilities and seasonal entertainment to suit all ages. 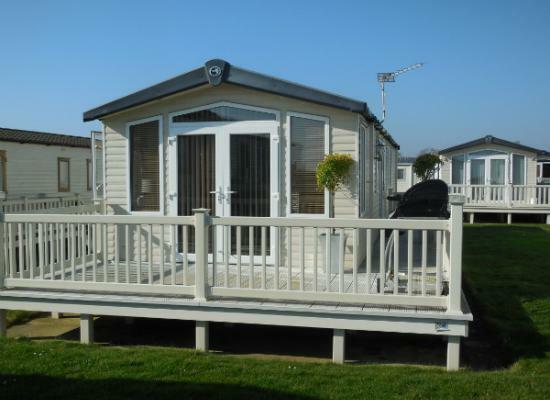 Located in New Milton the Hoburne Naish holiday park enjoys views of the Solent and the Isle of Wight. Numerous local attractions are just a short drive away including the Marwell Wildlife Park. There are a number of seaside towns in the area including Bournemouth and Weymouth. The caravans shown on this overview page offer holiday accommodation on the Hoburne Naish holiday park. Visit any of the listings above for further details.